A Palestinian court on Thursday postponed municipal elections set for October 8 following disputes between the rival Fatah and Hamas movements over candidate lists, jeopardizing the first vote since 2006 to involve both parties. The decision was made by the high court in Ramallah in the West Bank, where Fatah is in power. 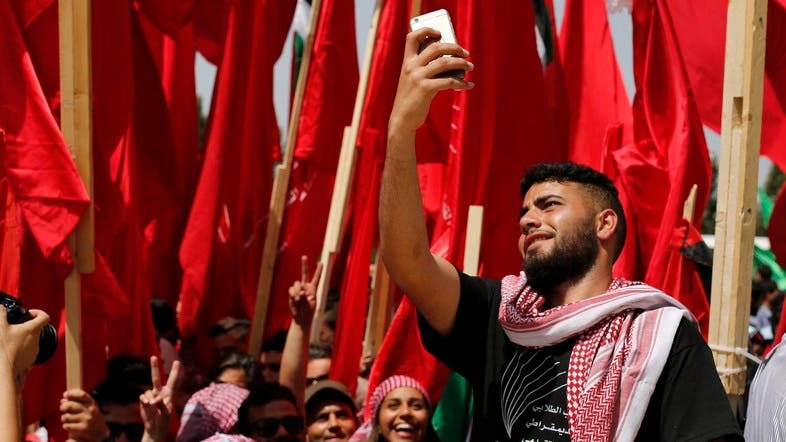 Islamist movement Hamas, which runs the Gaza Strip, boycotted the last Palestinian municipal elections in 2012, but was due to participate this year. It did not immediately respond to the decision. Fatah and Hamas have not contested an election since 2006 parliamentary polls, which Hamas won --sparking a conflict that led to near civil war in Gaza the following year. This year’s vote was planned with 81-year-old president Mahmoud Abbas under heavy political pressure as opinion polls suggested most Palestinians would like him to step down. There has been no Palestinian presidential election since 2005.